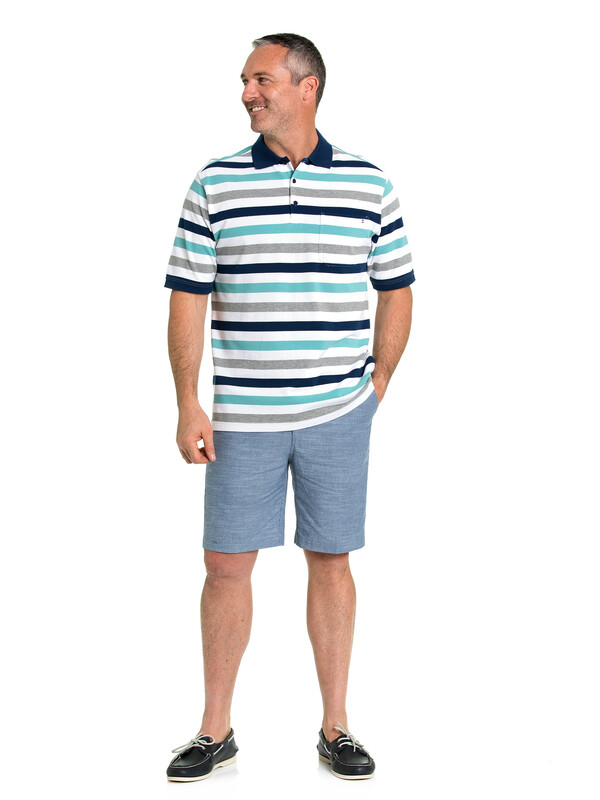 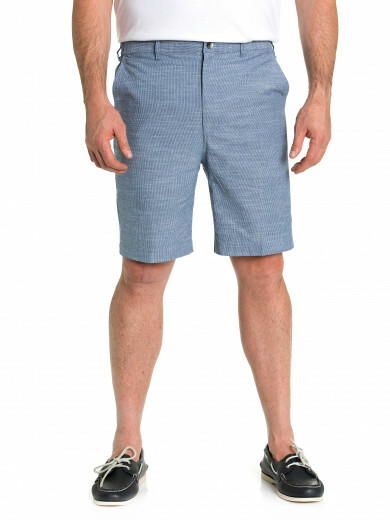 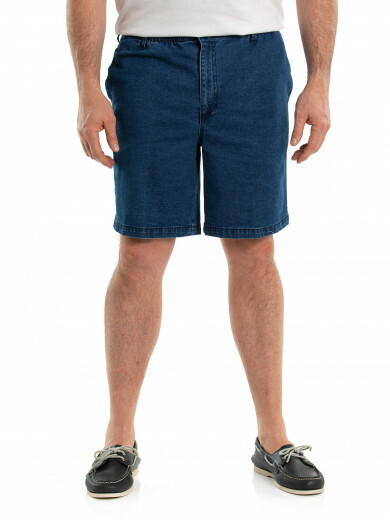 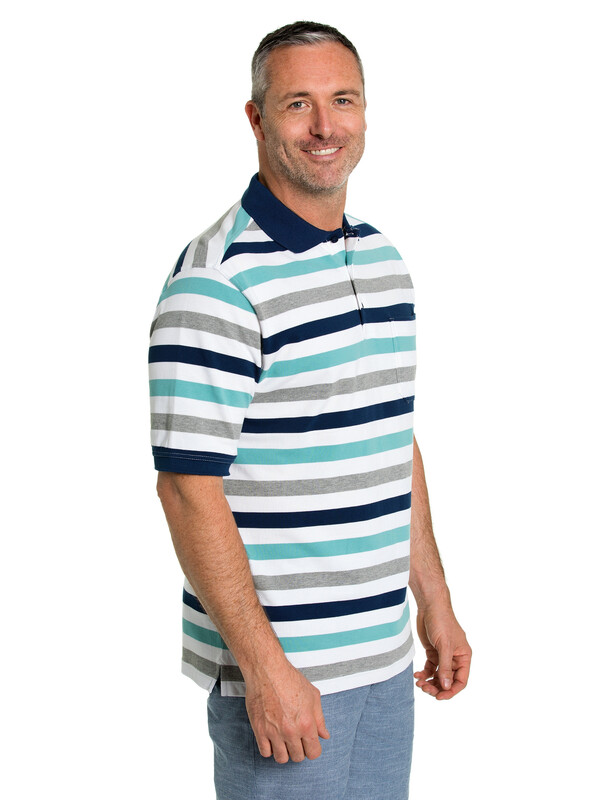 A summer must-have, the Breakaway Dean Cotton Tuck Polo is a smart and stylish option for any man's wardrobe. 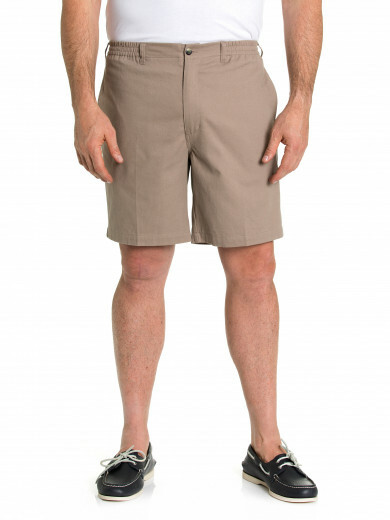 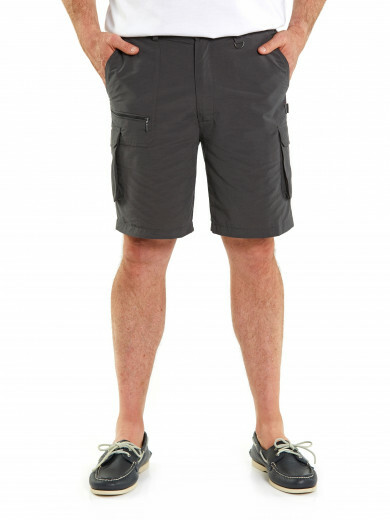 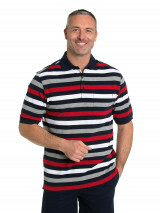 The polo is made from 100% cotton for maximum breathability and comfort, plus, it's easy to care for. 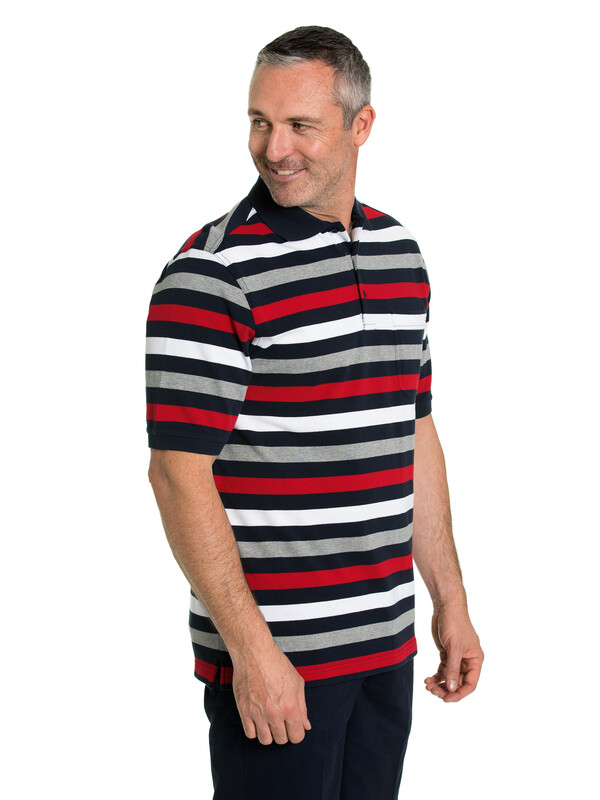 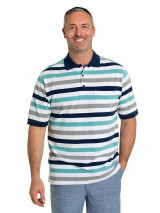 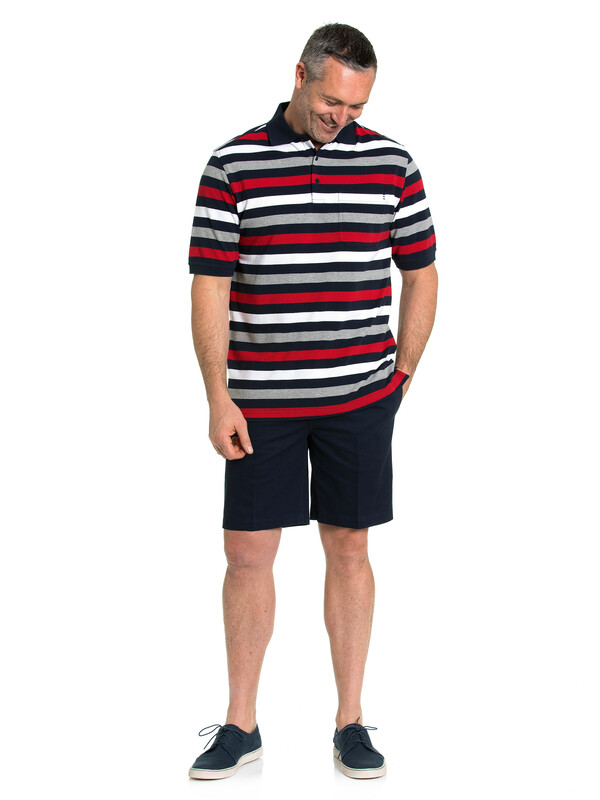 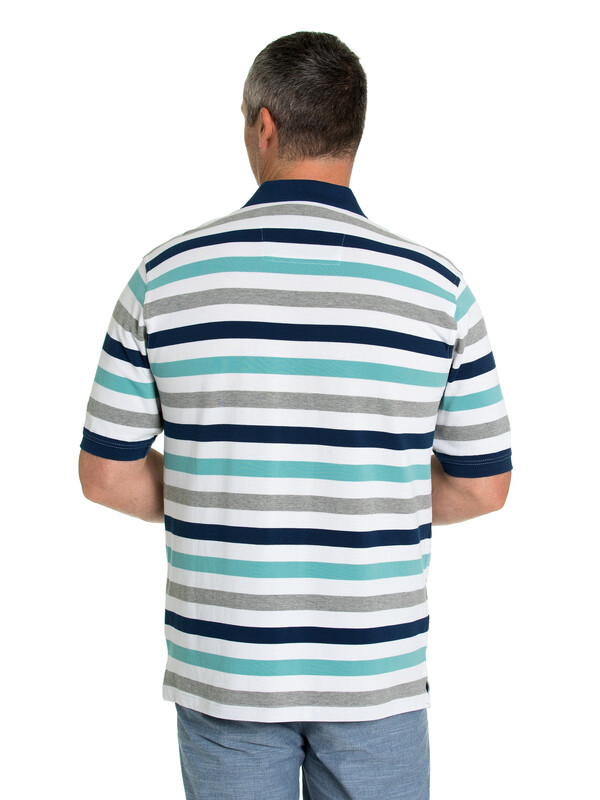 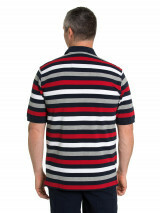 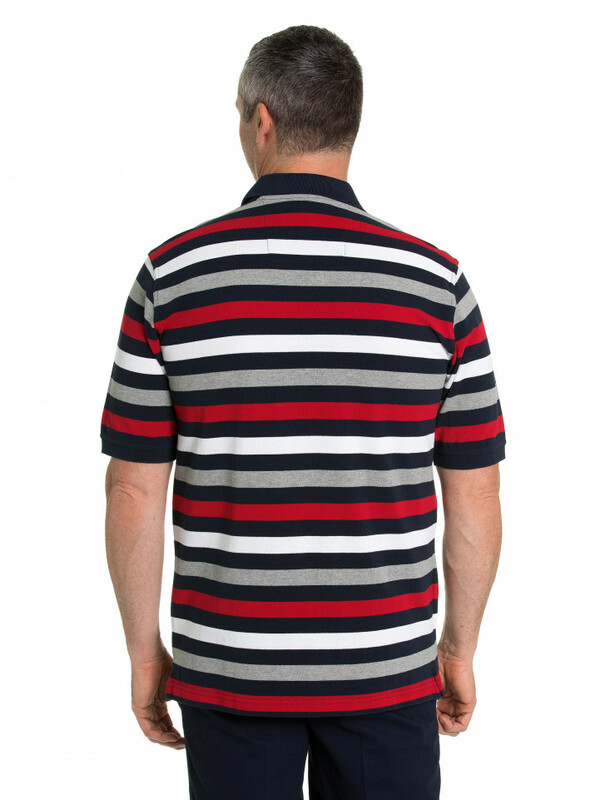 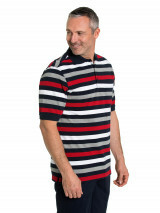 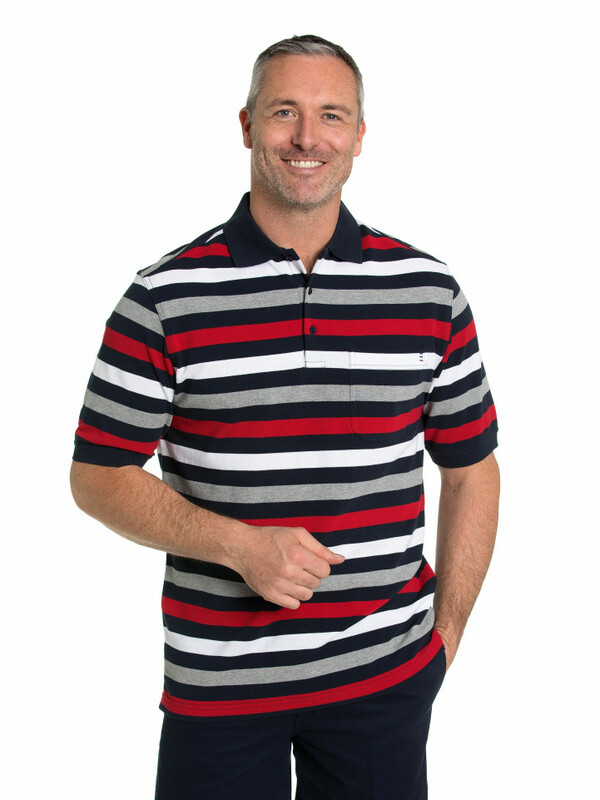 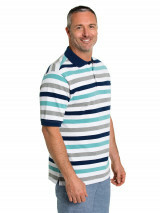 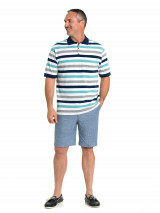 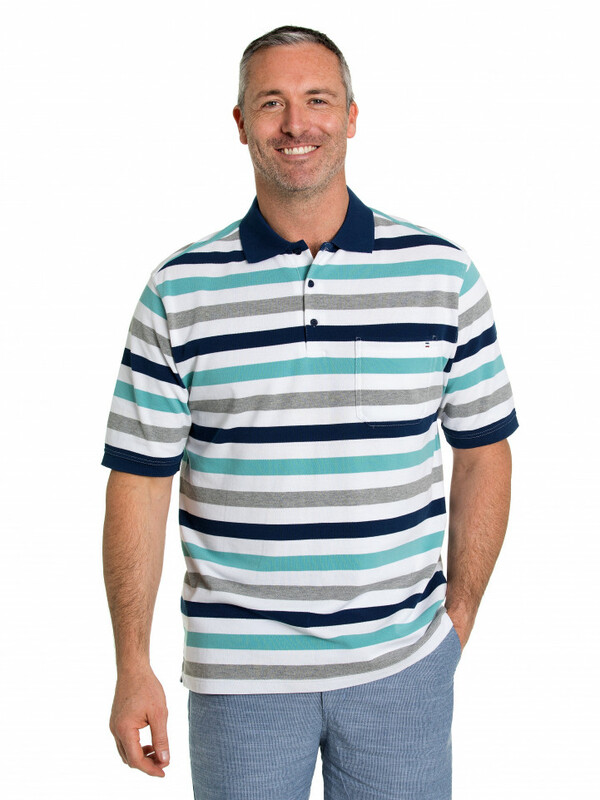 The striped design and the contrast collar add sophistication and style to the polo.